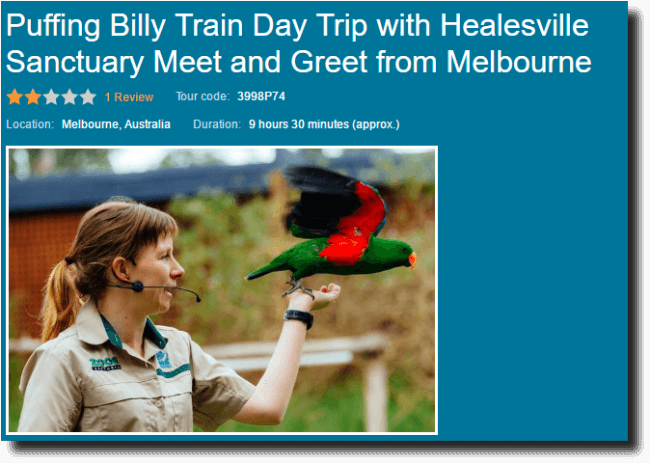 Enjoy the best of Melbourne sightseeing in the Dandenongs, crammed full of exciting activities for all the family to enjoy. At the top of Mount Dandenong you can see the television towers that act as a sign post to an area filled with top things to do in Melbourne for every member of your family. The Dandenongs can be seen in the east framing the beautiful city of Melbourne. From a distance the Mountains take on a silvery blue hue. 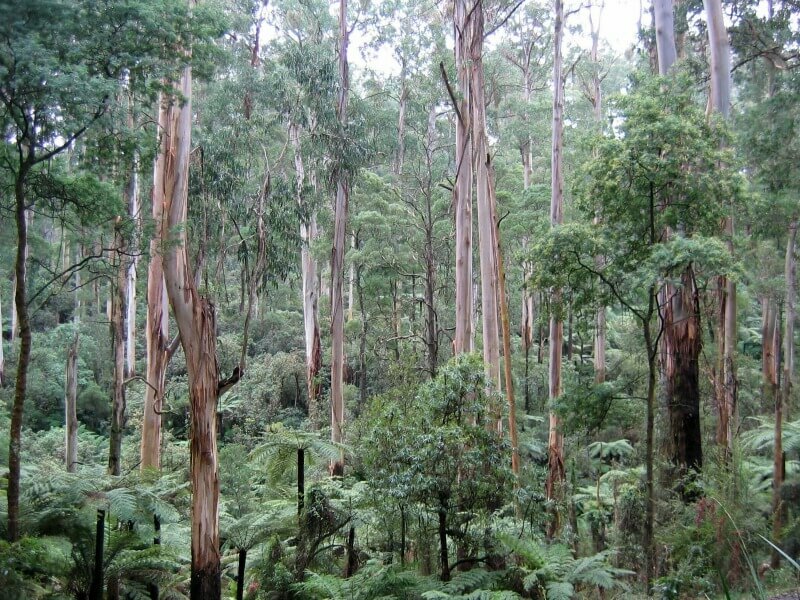 This is thought to be because of the oils that are evaporating off the eucalyptus leaves on the gumtrees that grow densely throughout the Mountain Range. Hence the endearing term The Blue Hills. 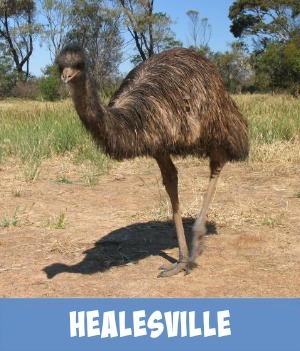 In these Blue Hills you can visit some intriguing Australian history and build some great family memories. 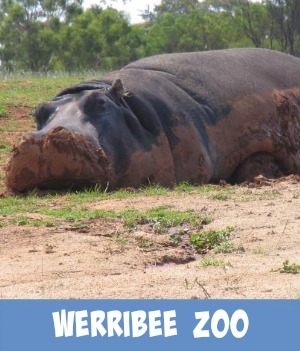 Experience meeting some totally unique Australian animals and bird life. Head towards the Television Towers in the east. 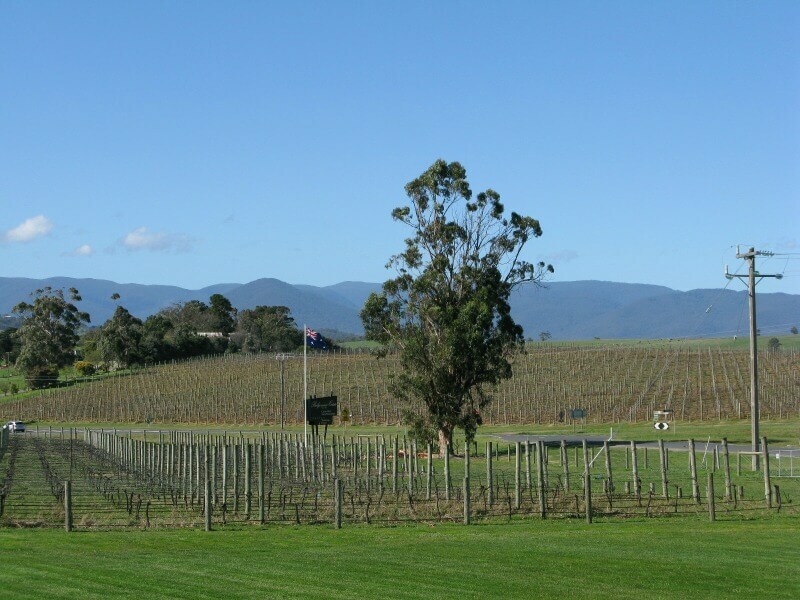 The Dandenongs are 40 kms from Melbourne by road via the Burwood Hwy or Canterbury Road. Wander through the Gembrook Market that features a wide range of local craft and fresh produce. The Gembrook Market is on very 4th Sunday of the month from 9:00am through to 3:00pm. For a more detailed map of the region just click onto the map below. Each of the suggestions that are on this page are marked clearly so that you can easily find your way there. 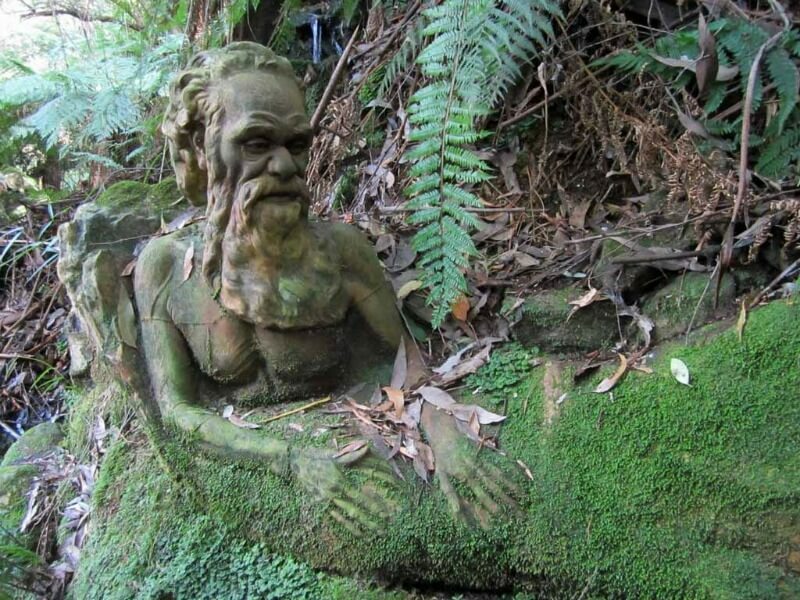 Wander through the Beautiful Rainforest at The William Ricketts Sanctuary searching out those amazing Aboriginal Sculptures. 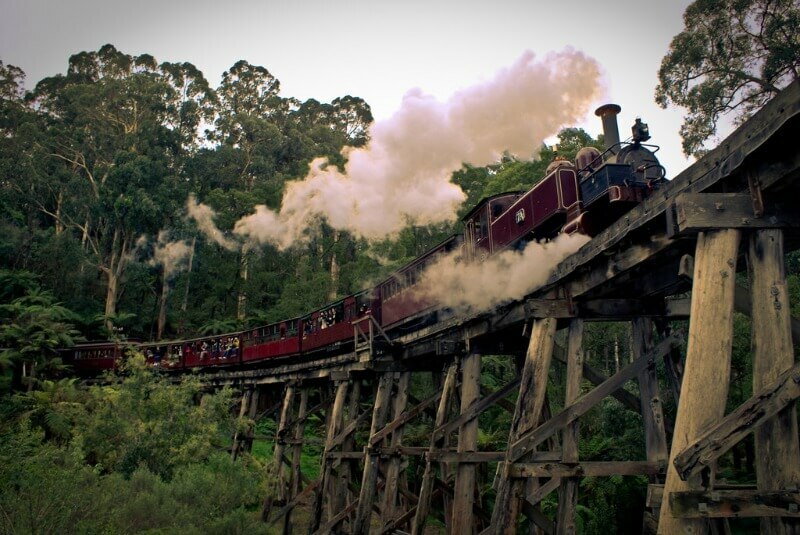 Less than an hour from Melbourne city, the Dandenong ranges are a low mountainous region with deep valleys and dense forest. Intimate groups of maximum 3 people, so it's a more personal experience. 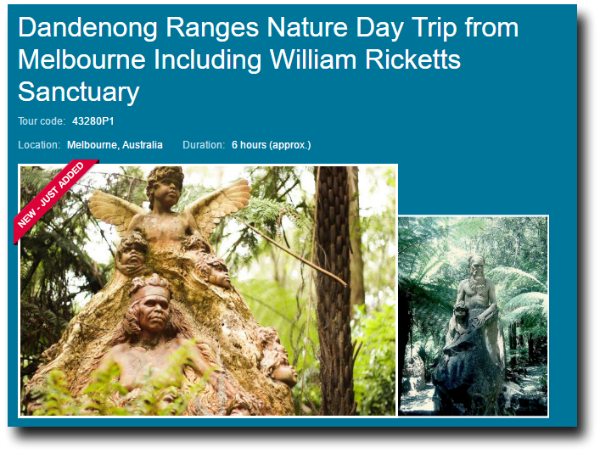 In the serenity of the forest, discover unique sculptures of Aboriginal people, and learn about their culture and spirituality, at the wonderous William Ricketts Sanctuary. Enjoy a delicious gourmet lunch at an award winning local restaurant. 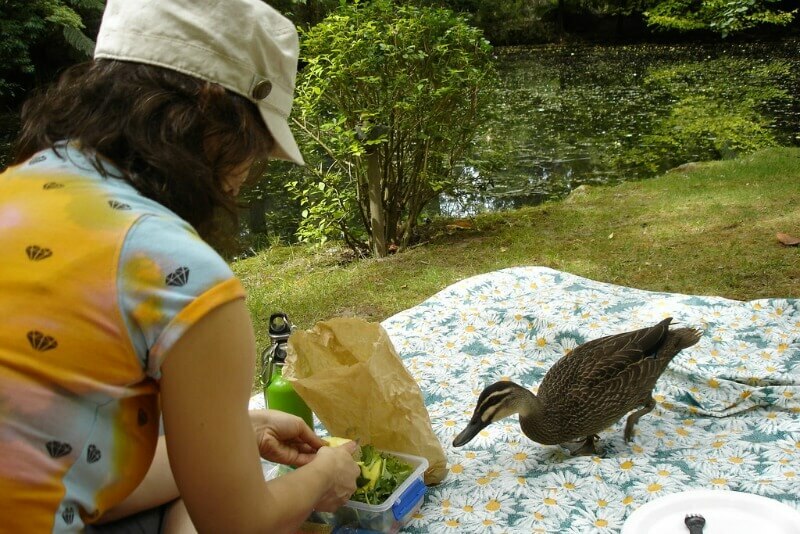 Picnicking in some of The Dandenong Mountains most beautiful venues such as the Silvan or Cardinia Reservoirs. 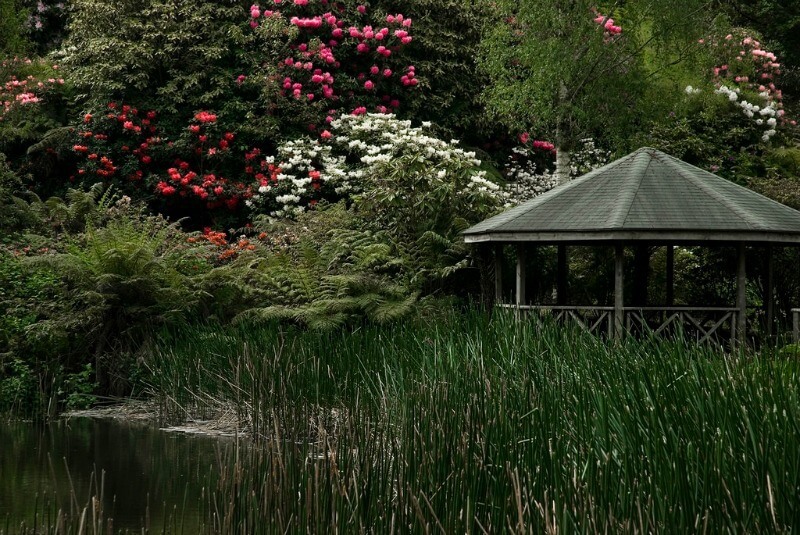 How about roaming through some magnificent Gardens such as the National Rhododendron Gardens in Olinda or Tesselaar's Tulip Farm in Silvan. 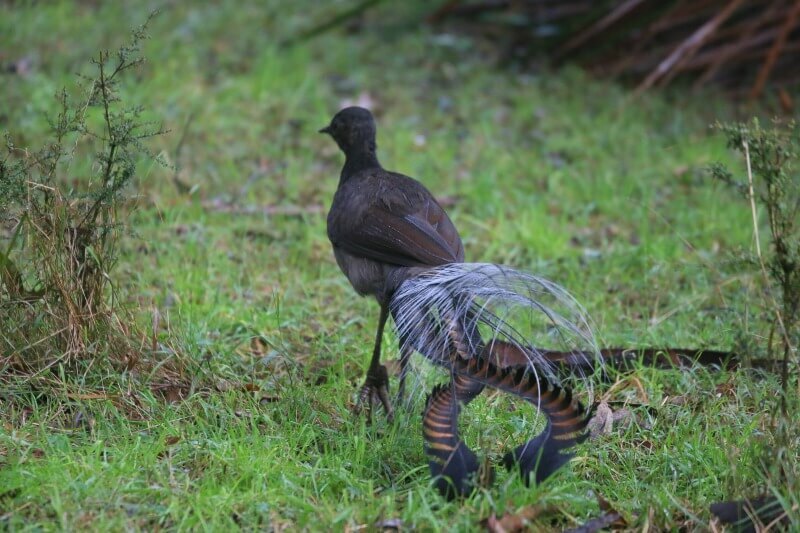 Would you love to feed some of The Australia Native Birds at places such as Grants Picnic Ground or try to find the illusive lyrebird that you can hear roaming through the Sherbrook forest. Fossick in one of the many little streams, you may be lucky to find a gemstone or two or perhaps some little bits of Gold! 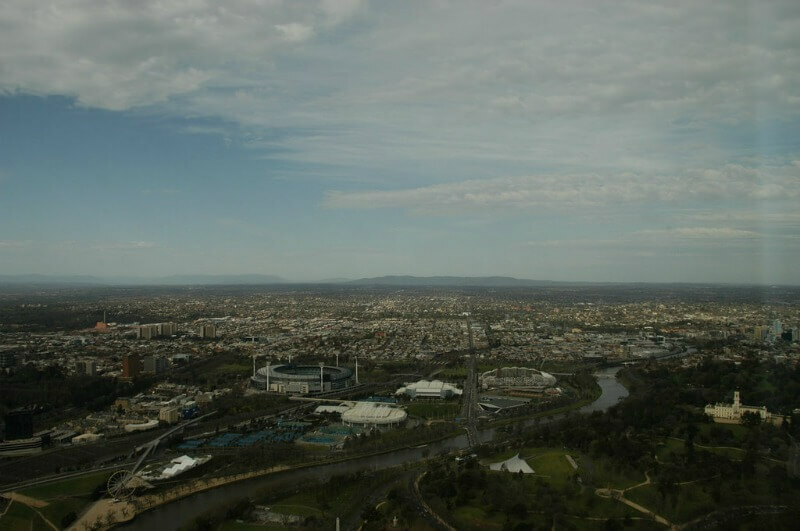 Have a cuppa on the top of the Dandenong Mountains at SkyHigh taking in the breathtaking view of the Melbourne Skyline. Up here you will find one of our top, world class Melbourne restaurants. Pace out the Kakoda Track Memorial Walk in the Ferntree Gully forest reserve. 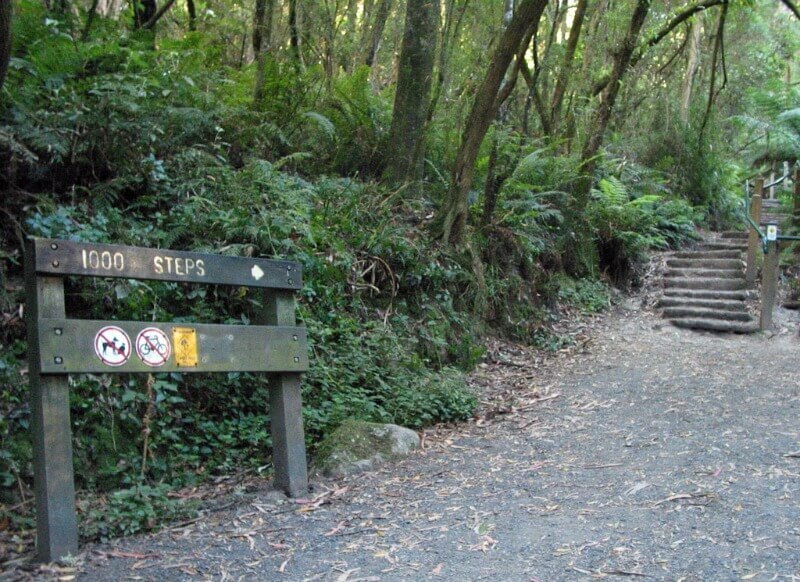 The park contains the Thousands Steps trail leading to One Tree Hill. This is a very steep walking trail over 2.5 km in distance and commemorates the battle for the Kokoda track in Territory of Papua during World War II. Visit the Sherbrook Falls deep in the heart of the Sherbrook forest. 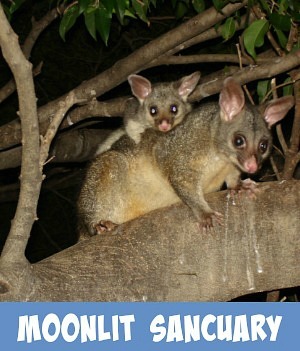 Savour the sweet smells of the "Aussie" bush and perhaps come close up to some real "fair dinkum" Australian wildlife. The Dandenong Mountains will definitely become one of your favourite places to getaway with the family just as they have became one of mine. Viator, my travel affiliate partner, offers the most amazing touring experiences into this region with professional service and expert guides. I highly recommend that you click the link below for some amazing touring ideas and specials.